Welcome to Villa Seaward D, Lauderdale By The Sea's New Five Star Direct Oceanfront Vacation Resort! Newly constructed and completed in 2011, Seaward offers everything one could ask for while on a luxury vacation. Seaward is a boutique oceanfront building consisting of only four (4) first class (and spacious) luxury vacation rental units. Did we mention Seaward is direct oceanfront? Yes, the ocean views are breathtaking, not to mention endless. 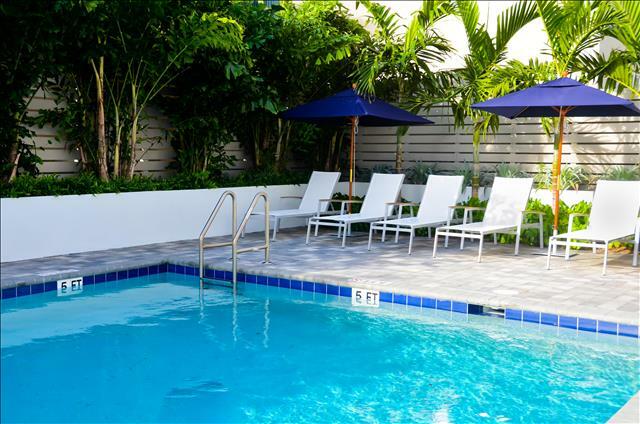 There is also a spectacular oceanfront heated pool (the views are breathtaking) with direct access to the beach. 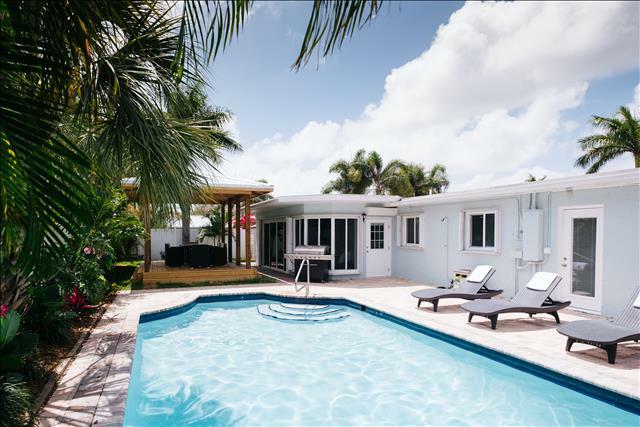 From the moment you enter this fantastic and spacious two bedroom two bathroom second-floor vacation unit, you are instantly reminded you are standing in a first class, new construction, vacation suite. The direct ocean views from inside Seaward D are breathtaking. The views from the private, outdoor, second-floor balcony terrace are even better! The outdoor balcony terrace is extremely spacious and offers outdoor chairs and small tables in which to enjoy the stunning beach views. Upon entering the interior of Villa Seaward D, you are greeted by an open living room with direct ocean views! The living room is equipped with a full-size sleeper sofa and a separate chair with ottoman. There is a large plasma television with DVD entertainment center. The entire living room, kitchen, and dining area offers floor to ceiling windows. Again, the views are stunning. The open kitchen area is equipped with granite counters, custom wood cabinets, and stainless appliances. There is a breakfast granite counter with seating for three. The open dining area offers formal dining for four people. The master bedroom is equipped with a king size bed, a full-size plasma television and a full-size bathroom. Bedroom two offers one (1) double bed and one (1) twin bed. There is a plasma television. The bedroom offers a spacious walk-in closet, as well as a full-size bathroom. The unit is equipped with a washer & dryer. There is also wireless internet for your enjoyment. 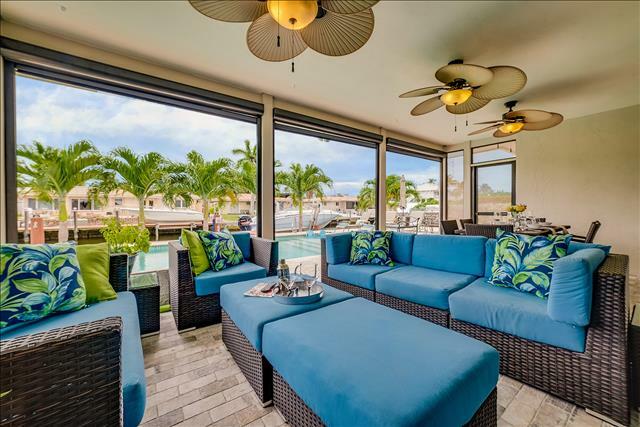 The oceanfront pool area is breathtaking and offers plenty of pool lounge chairs. There are also two outside tables, with each table equipped with four chairs. 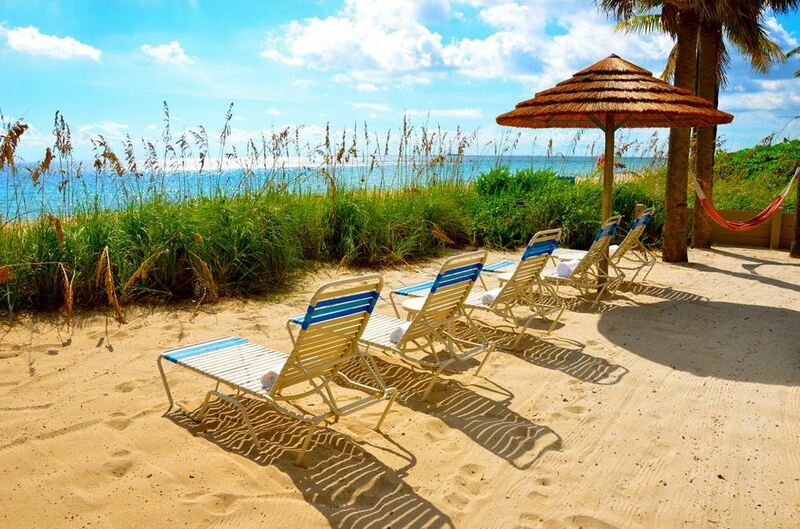 Should you desire to visit the restaurant and shopping area of picturesque Lauderdale by the Sea, you may do so by either taking a scenic stroll directly down the beach, or you may walk a few short blocks down El Mar Drive. The location of Seaward is quite arguably as good as it gets. Seaward D truly has it all. Simply bring food and beverages, for no expenses were spared during the construction of this first class vacation building. If you are seeking a first class, luxurious, getaway and desire direct oceanfront, look no further. This was a wonderful rental for our family. The hosts could not have been more helpful. We look to do it again. Our family was very impressed with the Seaward Villa during our stay in February. The accommodations were clean and "homey". Parking was available and we were within walking distance to many restaur...read more. You know the saying, "you only get one chance to make a first impression." 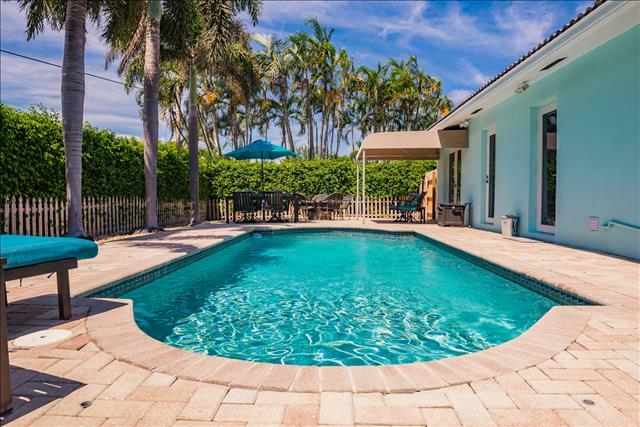 I was confident I made the right decision by staying at Villa Seaward when my initial conversation with the property managem...read more. Lauderdale by the Sea and the Villa Seward D were as good as it gets! Modern, clean, well equipped, and easy! Just the right distance from the center of activity. 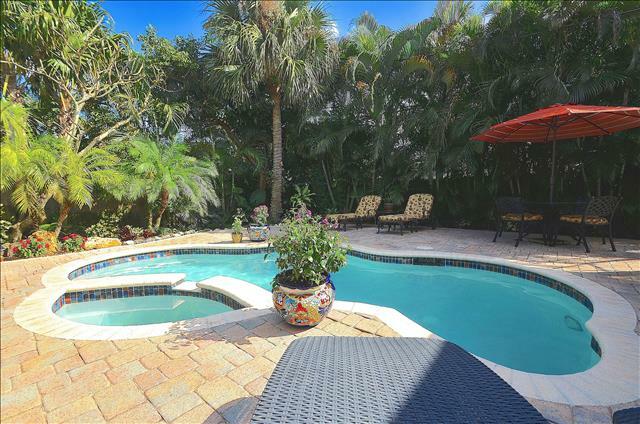 Private pool and wide beach were i...read more. I have traveled nearly 200 days/year for the past 20 years. I have stayed in numerous 5 star resorts and hotels as well as some properties that couldn't justify one star on a good day. One of the st...read more. We stayed at Villa Seaward for an extended Memorial Day visit. As we first opened the front door of Unit D, we were welcomed by the amazing view of the ocean and the beach. The pictures on the web sit...read more. We loved this place. Very convenient to restaurants, shops, grocery store. The unit suited our needs -- the layout worked very well for the three of us! The rental company, By the Sea Vacation Villas,...read more. Newly renovated private oceanfront condo! Amazing property and the best location! 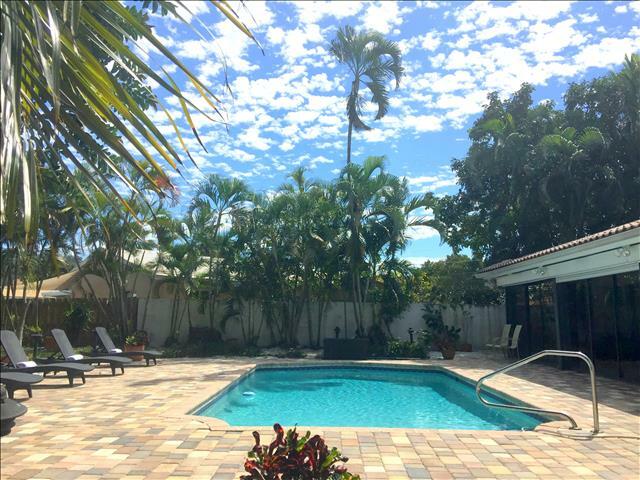 Beautiful, newly renovated 2 story condo building with private small pool and beach. Spectacular views! 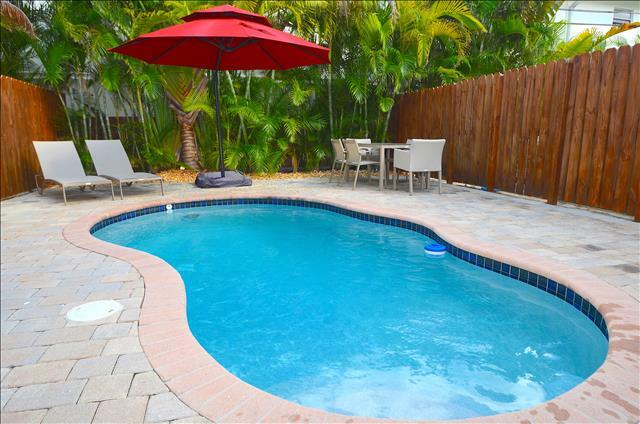 Location is walking distance to fishing pier and quaint ...read more. One word Fabulous! From Booking to Check out...Easy and Awesome! Great Place Great Staff! View Larger Map Villa Seaward is conveniently located within approximately fifteen (15) minutes of the Fort Lauderdale / Hollywood International Airport, within approximately ten (10) to fifteen (15) minutes of downtown Fort Lauderdale and Las Olas, within approximately fifteen (15) minutes of Boca Raton and within approximately thirty (30) minutes of downtown Miami. There are a multitude of restaurants, shops and golfing located immediately nearby.